Migos’ Offset has revealed a brand new launch date for his long-awaited album with footage exhibiting Cardi B giving start. 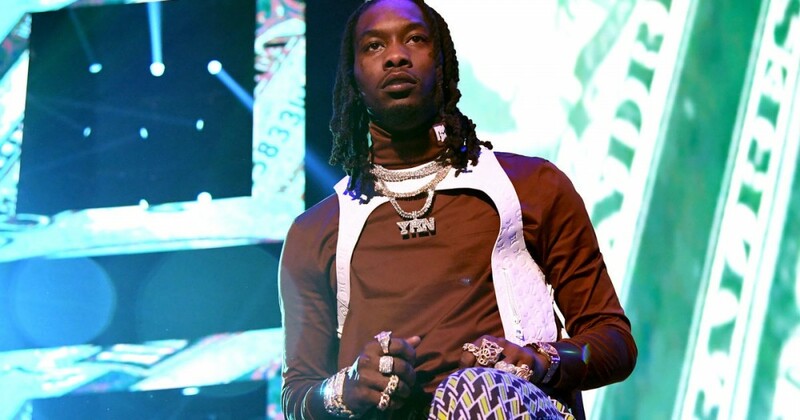 Offset’s debut solo launch, which was initially set to be launched on December 14, will arrive on February 22. To announce the information, Offset shared a trailer for a brand new documentary centered across the album’s launch, which options footage of Cardi B giving start to her and Offset’s daughter, Kulture.